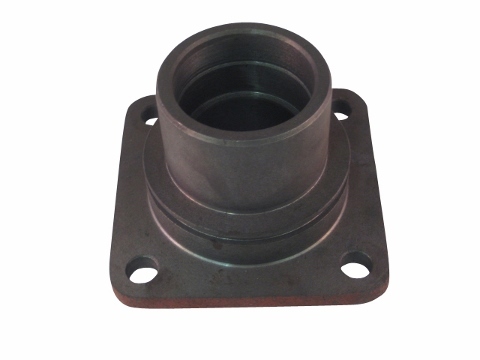 This bearing seat was designed to work on the Jinma 200 Series tractors. 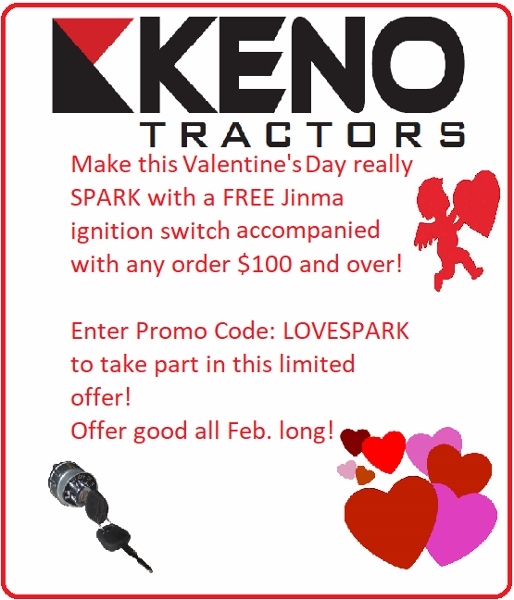 This part may also fit other makes and models that are listed below. Please review all of the pictures and reference your parts manual before purchasing. In your Jinma 200 Series Parts Manual this part is located under the Drive Gearbox Dbl Speed Diagram and the bearing seat is listed as number 75 in the parts list.